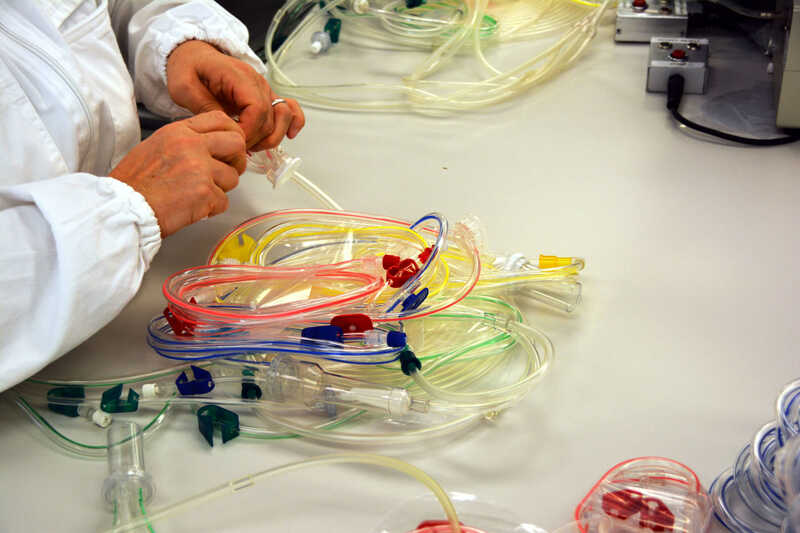 It is equipped with ALL the most modern processes and technologies to SHAPE plastics and ideas into a Customized Medical Product. We are proud to partner with you through all phases of development and production – from concept design to packaging – mantaining the highest levels of Quality and Customer commitment. 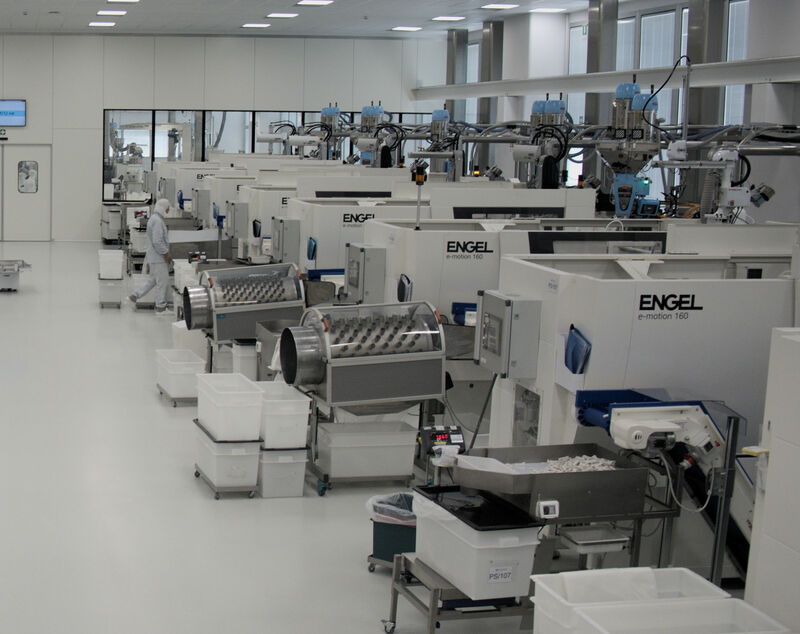 Haemotronic has a wide expertise in advanced injection technologies and a high molding capability: our 95 presses produce 400+ components that can later be sold on their own or assembled with tubes and lay-flats to obtain a finished product. 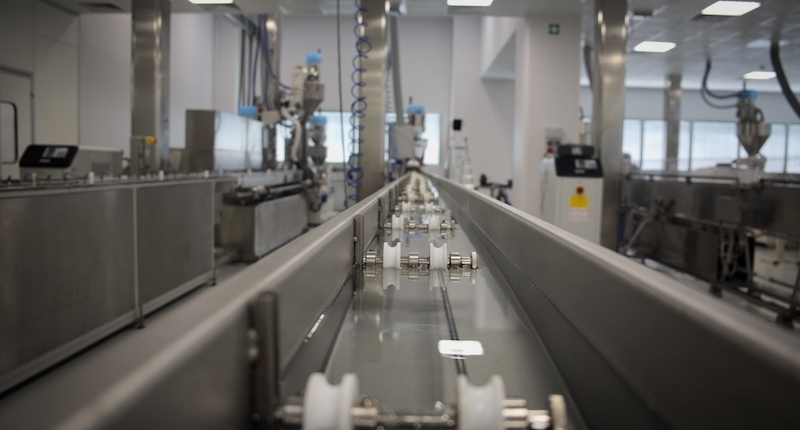 Extrusion is one of our biggest strength: our 7 extrusion and co-extrusion lines with in-line dimensional control guarantee precision, high-quality and the best physical and chemical performance to tubes manufactured with a wide variety of raw materials. We have 17 welding lines that transform film through RF and thermal welding to produce single, multi-layer and multi chamber bags. 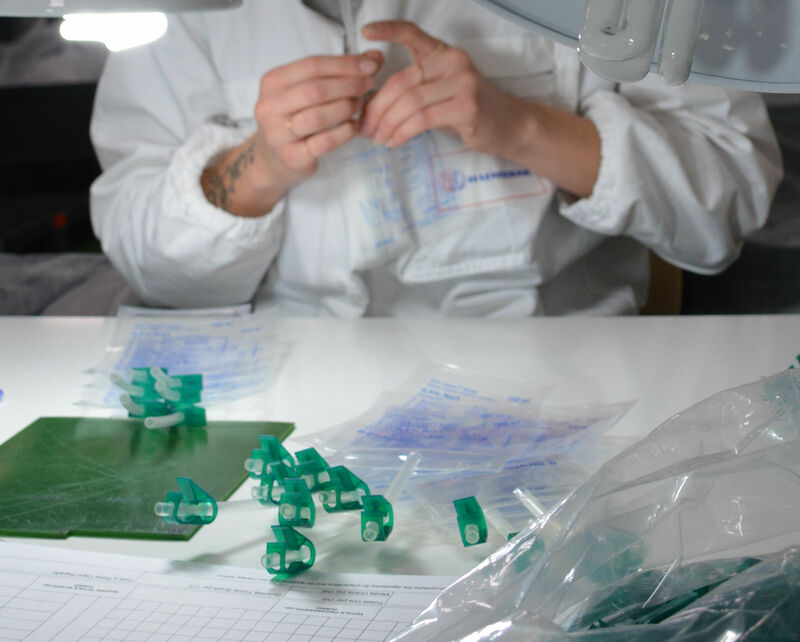 The result is high quality bags in a broad range of materials and sizes that can be used for different medical purposes, from irrigation to dialysis, to nutrition. Various components are assembled to create sets, semi-finished and finished products, using automated equipment, semi-automated stations and traditional manual assembly techniques.